We keep watching the Earth shake every day, and the Earth is providing many “Real Life” teaching moments. Today, 09/12/2018 at 06:29hrs UTC and at a depth of 110kms, a magnitude 5.3 earthquake shook Nicaragua. Central America experiences earthquakes daily, some too small to feel! 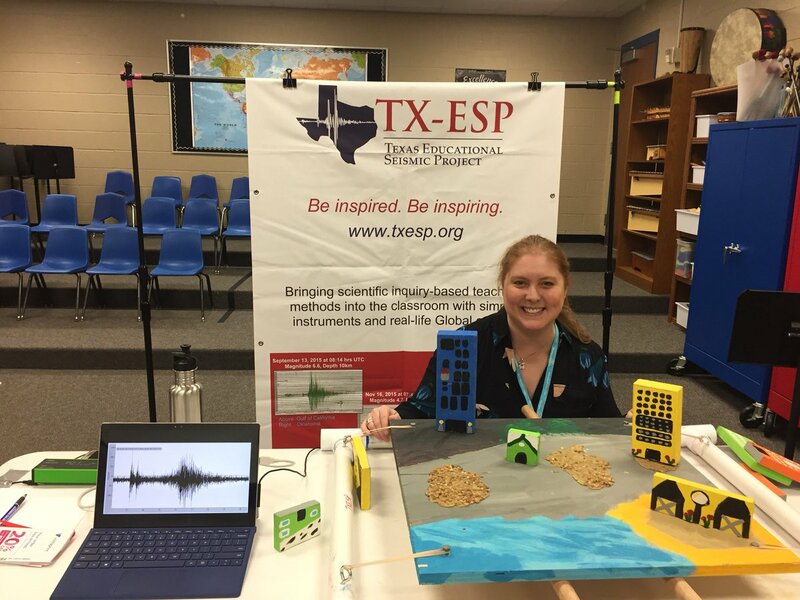 Here in Spring, TX our station E1TX detected and recorded the event; however, our peers in Boston did not detect this quake. We reviewed how far away the earthquake’s epicenter is from Spring, TX (20 polar degrees) and how far away Boston is from the epicenter (33 polar degrees). Both cities are located close enough to the epicenter to “see” P,S waves – neither Spring nor Boston is more than 103 polar degrees away in the “Shadow Zone”…. why didn’t the seismograph in Boston detect the earthquake?